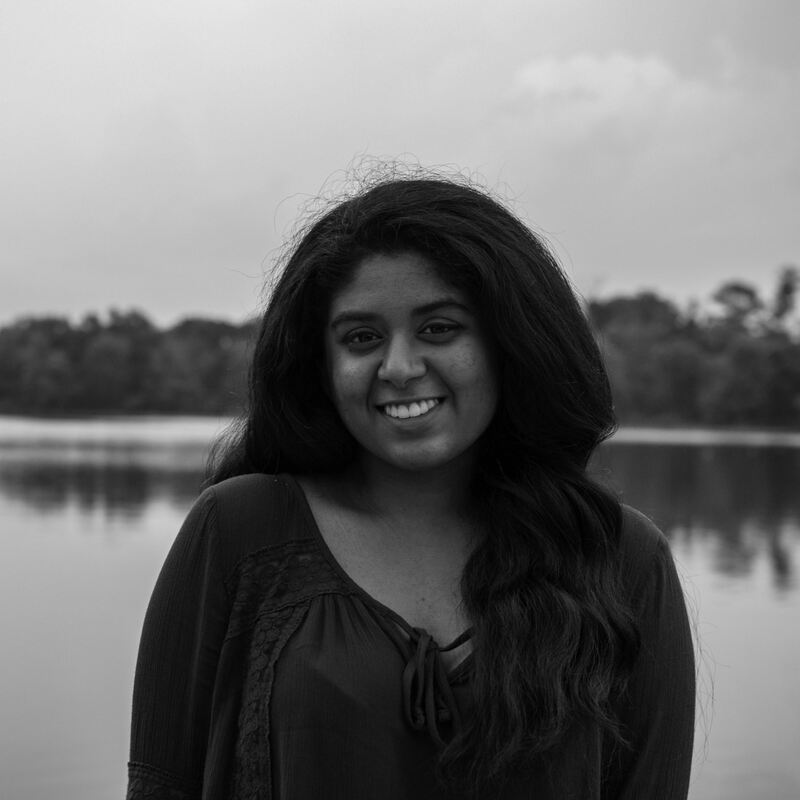 Krithika is a junior at NYU's Stern School of Business studying Finance and Data Science with a minor in Psychology. At NYU, she's involved in Investment Analysis Group, Undergraduate Stern Women in Business, Strategic Venture Society, and NYU Entrepreneurs Festival, exploring her diverse interests in finance and tech/startups while making valuable connections. She loves writing, photography, music/concerts, traveling, and meeting new people.